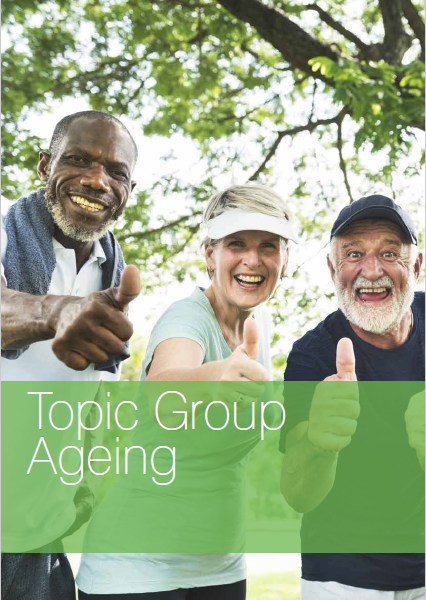 The next meeting of the Ageing Topic Group will take place on 12th & 13th March 2019. The event is kindly hosted by Johnnie Johnson Housing, based in Poynton, Manchester. Click here to download the Draft Agenda of the meeting.